Price fact: The price is 5 £ higher than the average over the last 10 weeks. 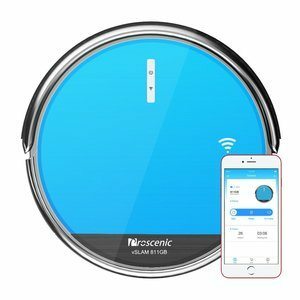 The Proscenic 811GB Robot vacuum cleaner features boundary magnetic marker technology, and electric control water tank with three optional speeds, and a slim design ready to tackle any carpet or hard surface. 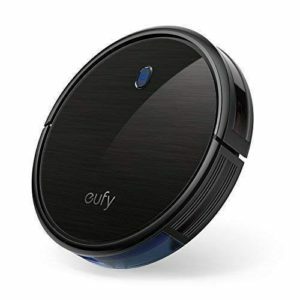 There are four different ways to control this vacuum cleaner: scheduling, Alexa voice control, remote control, and integrated buttons on the unit. The Proscenic 811GB is well-connected, smart, and capable of vacuuming, sweeping, and mopping the floor at the same time. 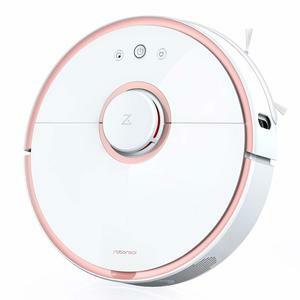 The Proscenic 811GB Robot vacuum cleaner has a low-noise design and a number of options for power usage. 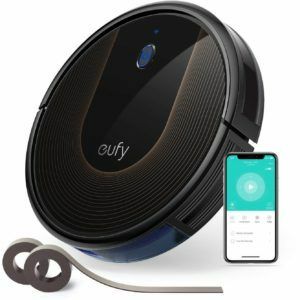 This robot vacuum offers 130 minutes of run time per charge, with auto-charging by docking or manual charging by adapter both supported. 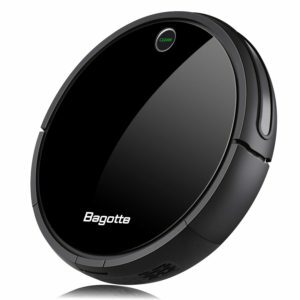 The automatic docking of this design ensures the vacuum cleaner always goes back to its base to recharge when needed. The Proscenic 811GB features a microelectronics-controlled water tank that allows the unit to work like a mop. 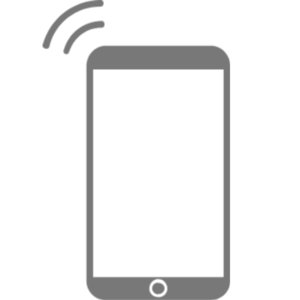 Advanced voice control and Wi-Fi connectivity is also included, with the Proscenic app or remote control allowing you to control the water seeping speed and other features. 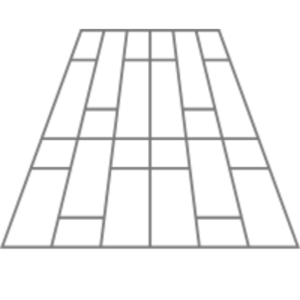 There are four cleaning modes supported in total: auto cleaning, spot cleaning, edge cleaning, and zigzag cleaning. With anti-drop and anti-collision sensors, the 811GB is ready to tackle any domestic environment. The Proscenic 811GB Robot vacuum cleaner comes with powerful suction capabilities and an automatic docking station. Additional accessories and brushes include a side brush, a bristle brush, a mop cloth, and two HEPA filters. This unit weighs just 4.4kg and has package dimensions of 47 x 38 x 11.5cm. The dust bin capacity is 0.5-litre and the water tank capacity is 200ML. The Proscenic 811GB is available in blue and made with high-quality plastic components.